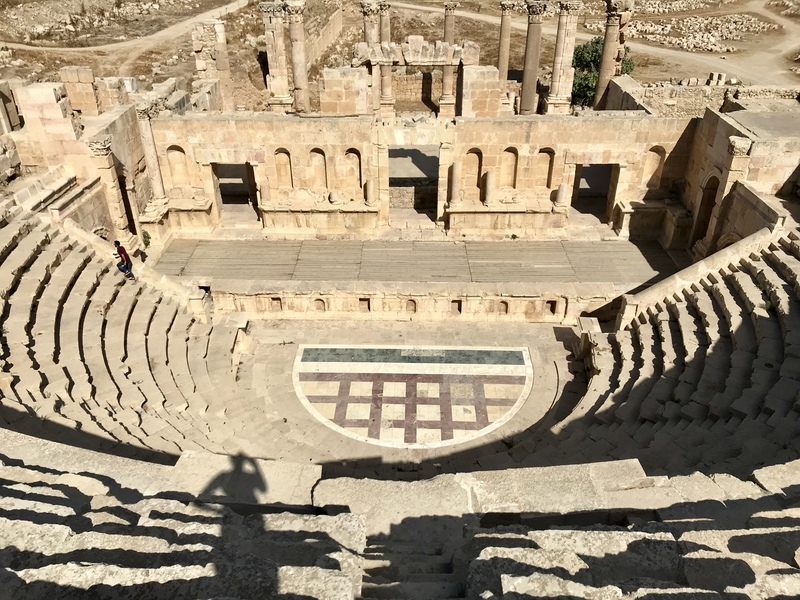 Jordan may be known for Petra, but within an hour of the country’s capital of Amman sits many fantastic archeological sites stretching back thousands of years. A few desert castles to the east, a massive Roman settlement to the north and even an ancient citadel and Roman theatre in the city center. 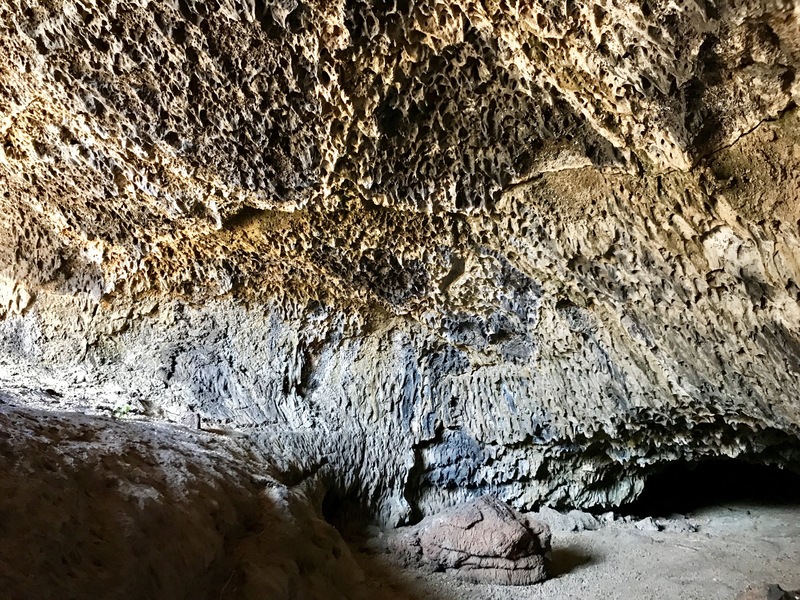 Each destination worthy of a couple hours walk with plentiful guides and historical description placards in both Arabic and English (the second official language). 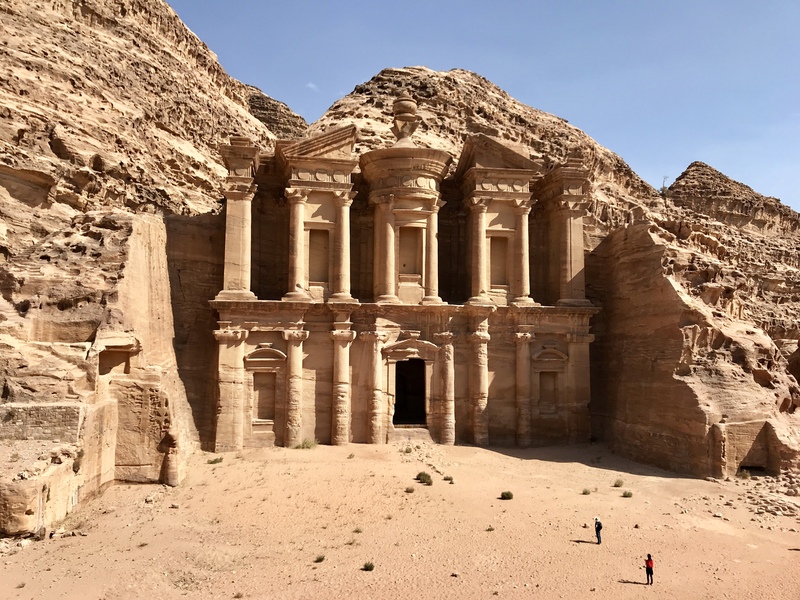 Better even with the great deal from the Jordan Pass which provides access to all these sites, waives the traveler’s visa fee and includes entrance to Petra. Let me take you on a tour.